When it comes to the proper handling of medical linens, scrubs and other medical uniforms are often overlooked. It seems obvious that sheets and towels stained with bodily fluids should receive careful laundering, but the uniforms of nurses and other medical professionals, which often come into contact with these same substances, are treated carelessly. Many medical facilities allow staff members to bring home and launder their own uniforms, creating hundreds of thousands of opportunities for cross-contamination. But with Unitex, you don’t have to worry. We offer a full line of medical scrubs, and we also wash them with the rigor and attention to detail that all medical laundry requires. We’re certified by both the TRSA and the Healthcare Laundry Accreditation Council, which means that we meet the highest industry standards for healthcare laundry. Our medical apparel and linen services come in a wide variety of styles and colors, ensuring that we have the perfect items to meet your needs. At Unitex, we utilize automated data collection through bar code technology to create an opportunity to provide you with valuable management information. Our customized medical apparel programs work to satisfy each member of your staff. At Unitex, we also offer straightforward billing practices and responsive service to meet your expectations. An image you can be proud of. Just like with every other industry, your medical business image matters. Does your staff look responsible, tidy and professional? 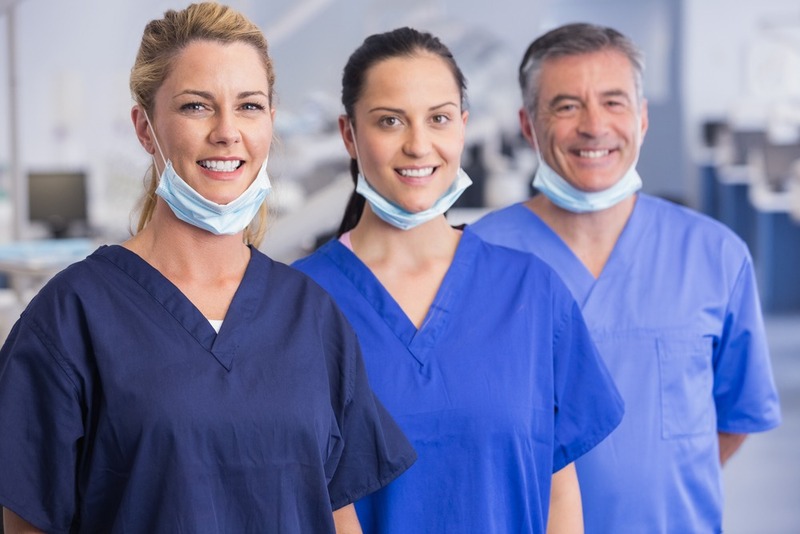 The only way to make sure that every employee looks their best during every single shift is to invest in a professional scrubs service to provide your staff with clean, crisp uniforms. We can give you that. We want to help you curate an image that you can be proud of. Contact us today to learn more about our on-time, reliable healthcare uniforms and services! Our medical laundry experts are standing by to answer all of your questions.